Harvey is VP Hardware Engineering. He has long experience with complex systems operating at cryogenic temperatures. Harvey's career is focused on conceiving and developing technologies to advance cosmology and astrophysics. He was a key member of the Cosmic Background Explorer science and development team, whose leaders Mather and Smoot won the 2006 Nobel Physics prize for its groundbreaking measurements of the early universe. Harvey invented and led the advance of cryogenic X-ray microcalorimeters, which are central to the scientific capability of current and future X-ray astrophysics missions. He led the creation of microshutter arrays that provide multi-object spectroscopy on the James Webb Space Telescope. This innovation will allow the JWST to study of the evolution of the earliest galaxies. 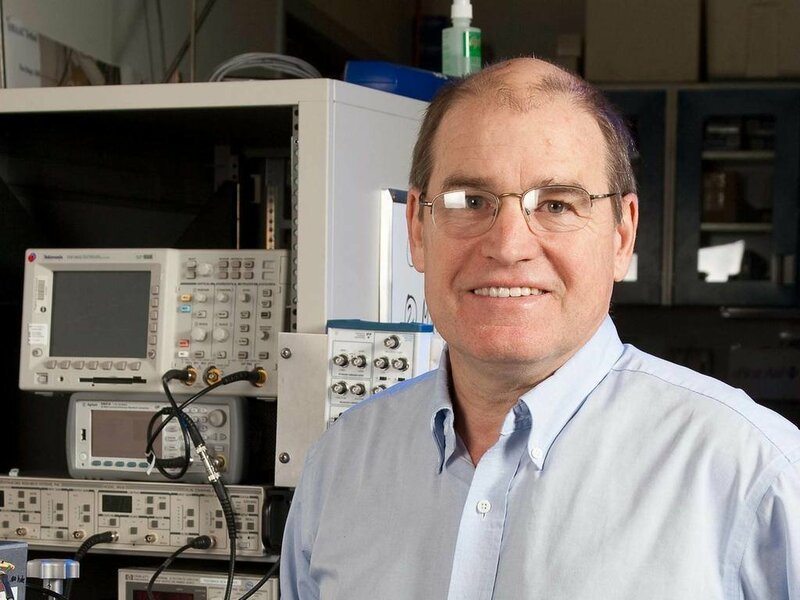 Harvey has received the Joseph Weber prize of the American Astronomical Society, the George Goddard Prize of the international society of optics and photonics, SPIE, and was conferred the rank of Distinguished Senior Professional by President Obama.